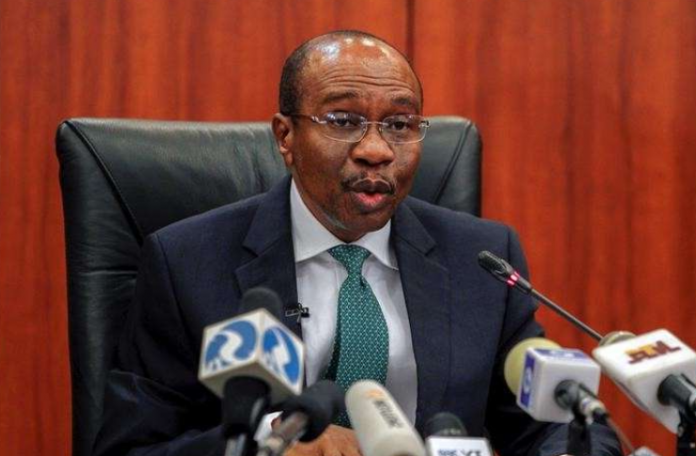 The Central Bank of Nigeria (CBN) on Thursday said the proposed increase in minimum wage for Nigerian workers would stimulate output growth in the economy. Godwin Emefiele, CBN governor, made this known in a communique published at the end of the 264th meeting of the Monetary Policy Committee (MPC) of the Central Bank of Nigeria in Abuja. The communique read: “The MPC welcomed the moderation in inflation in October, reflecting declining food prices. The Committee believes that given the negative output gap, the proposed increase in the national minimum wage would stimulate output growth due to prolonged weak aggregate demand arising from salary arrears and contractor debt. The governments at both federal and state levels are still negotiating over the proposed N30,000 minimum wage which the Tripartite Committee recommended to government.